Here's a clever two-dimensional animation morphing the art of 35 artists in a seven-minute Google-video. How many can you identify? 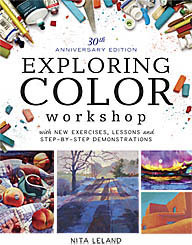 Go to Charley Parker's blog, "Lines and Colors," to find out how it was created.